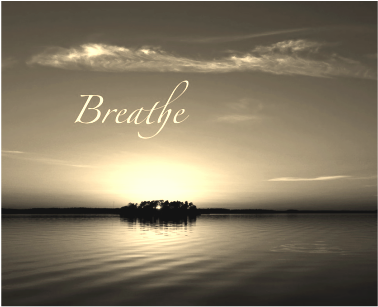 A wonderful, insightful workshop into breathing practices from many cultures of the world, this workshop is open to all practitioners and those who would like to understand how the breath can unite the mind and body. Workshop attendees will practice breath control methods as well as discuss related topics in small groups. which is provided on-site or BYO. Space is limited to 12 participants. Questions: Email or call us 203.998.5688. For 3 or 6 month members only. Beginning practice in 1988, Ron Catabia is the founder of two Taoist Yoga Centers in Massachusetts and currently teaches in Swansea, MA. With a degree in Transpersonal Psychology, he has devoted a significant amount of time to researching and developing a western perspective on Taoist psychology and breathwork practice. His publications include Taoism in the Korean Mountains and Taoist Psychotherapy. Ron is a former practitioner of acupressure massage & Traditional Chinese Medicine. 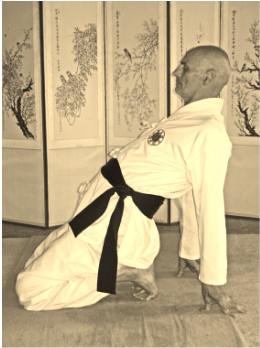 In addition to teaching with SunDo Taoist Healing Arts, Ron also became vice-president of SunDo International in 2014.